Commercial buildings often have different structural features and systems from homes. Cowan Inspections Group is experienced at assessing a variety of systems, floorplans and distinctive components found within commercial buildings. This ASHI-certified Commercial Inspection is a thorough evaluation of a commercial space, from roof to foundation. A Commercial Inspection includes a free thermal imaging scan. If you’re the owner of a newly constructed home, an 11-Month Warranty Inspection allows you to address any issues with your builder before your builder’s one year warranty expires. This inspection is typically performed in the 11th month of a new home’s occupancy. A Construction Phase Inspection is performed after each of three significant phases during the construction process on a new home: foundation, framing, and pre-drywall. This inspection ensures that building progress meets and exceeds industry standards and identifies defects that need to be addressed by the contractor before they are no longer accessible through the next phase of construction. Cowan Inspections Group also provides a visual inspection of a home’s systems and components at the end of construction before the builder’s pre-final walkthrough. 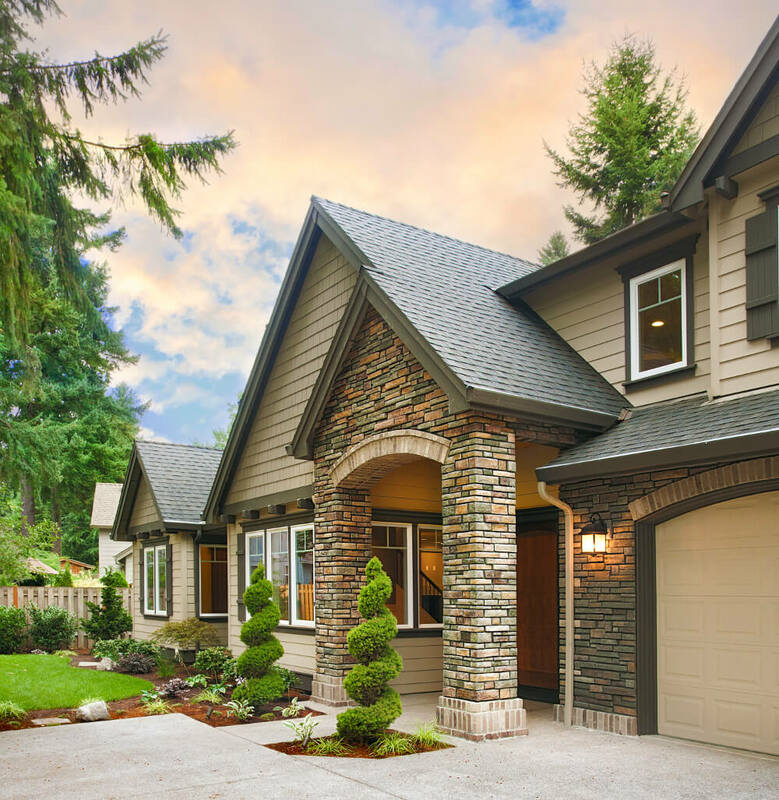 Before you place your home on the market, a Pre-Listing Inspection identifies the current issues in your house to ready it for a possible sale. This inspection can eliminate any surprises during a buyer’s inspection and shorten the time your home remains on the market. Radon is a colorless and odorless, cancer-causing gas, and the only way to determine if radon levels in your home are safe is with a non-invasive radon test from Cowan Inspections Group. Protect your family’s health and safety with a certified radon test today! Find out what pollutants are lurking in the air inside your home, causing respiratory issues and compromising your family’s health with an Air Quality Test. This test identifies common indoor air pollutants like dust, dander, allergens, mold and volatile organic compounds (VOCs). If these pollutants are found, Cowan Inspections Group will advise you on the steps to take to improve your home’s air quality. Asbestos is a cancer-causing carcinogen found in common building materials used in older homes. Determine if asbestos is present in your home with Cowan Inspections Group’s expert Asbestos Testing and what measures to take to ensure your environment is safely habitable. Like asbestos, lead-based paint is found in older homes and can present a hazard to your safety if not handled properly. A Lead-Based Paint Inspection can uncover whether or not lead-based paint was used in your home and how to mitigate its potential health risks. Methamphetamine residue, whether from manufacturing or smoking in a home, can cause serious health problems for you and your family and is often undetectable without a professional inspection. Before purchasing a home, protect your family and avoid the huge costs of contamination clean up with a Methamphetamine Contamination Inspection today. Cowan Inspections Group serves the communities of Park City, Heber City, Salt Lake City, Kamas Valley, Morgan, Henefer, and surrounding areas in Salt Lake, Davis, and Weber Counties, as well as Evanston, Wyoming.